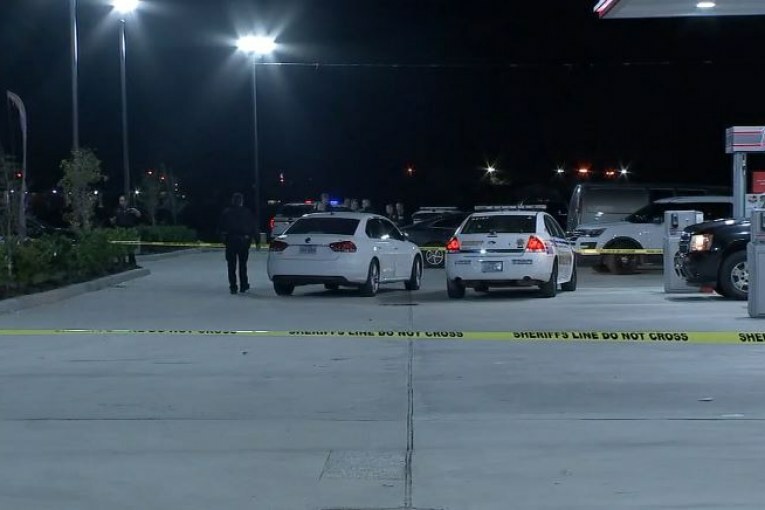 Carjacking suspect and deputy exchange shots in N. Harris Co.
HOUSTON, Texas (KTRK) — Law enforcement began searching a field just off FM 1960 Thursday night for a carjacking suspect who shot at a deputy. 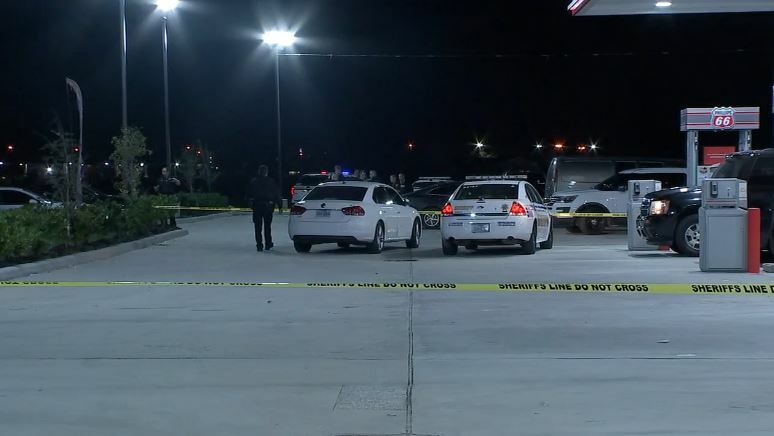 According to the Harris County Sheriff’s Office, the deputy exchanged fire with the suspect, who took off on foot in the area of Cypress Station Drive and West FM 1960. Before the shots erupted, the sheriff’s office said the suspect was being followed for a possible carjacking. The suspect then slammed into several vehicles, including one with a pregnant woman, who is expected to be okay. Once a marked vehicle closed in, the suspect got out and opened fire. It wasn’t immediately clear if the person was hit by any of the deputy’s shots. New radio calls show just how active the scene was as it unfolded. “I think we just witnessed the carjacking. They’re coming up to 1960 near Greenbrook, Spring Ridge. They’re gonna be stopped at Spring Ridge and 1960… at the stop light there,” authorities said over the radio. The sheriff’s office said the suspect is described as a black male wearing a grey hoodie with black pants, but deputies do believe they have an idea of who the suspect is. Officials recovered a weapon and other evidence. Authorities say the deputy involved in the shootout was not hurt.